Terrington is a rural parish in the Howardian Hill Area of Outstanding Natural Beauty about 14 miles north of York and 8 miles south west of Malton. We are part of the Howardian Benefice and as one of five parishes join together for some Services. We currently have a vacancy but maintain regular services with the support of local clergy and baptisms, weddings and funerals or memorial services can be arranged. There is a monthly Benefice magazine called " The Howardian", home delivered, that has details not only of Services in the Parishes but other social activities and community information for the area. Let us know if you would like to receive it. We have a small and friendly regular congregation with at least two services a month. See our Services and Events pages for more information. We welcome people of all ages to our worship both local residents and visitors. We provide toys and books for children during services. Our church building is wheelchair accessible and we have a sound and loop system to assist those with hearing impairment. We are happy to provide lifts to All Saints and/or Benefice Services in other Parishes so get in touch if you need transport for any reason. Common Worship is our main form of Worship and our monthly lay led Service uses the Book of Common Prayer. We are fortunate to have an organist who plays at most services. We are a sociable community and after our shared Services we have coffee, tea and biscuits together. The village has a voluntary aided Church of England Primary School that takes children from aged 3 to 11 and offers After School Care to support working parents. The School uses the Church regularly and provided the toys for the Church. You can contact the School on 01653 648340 or see their website http://www.terrington.n-yorks.sch.uk for more information. 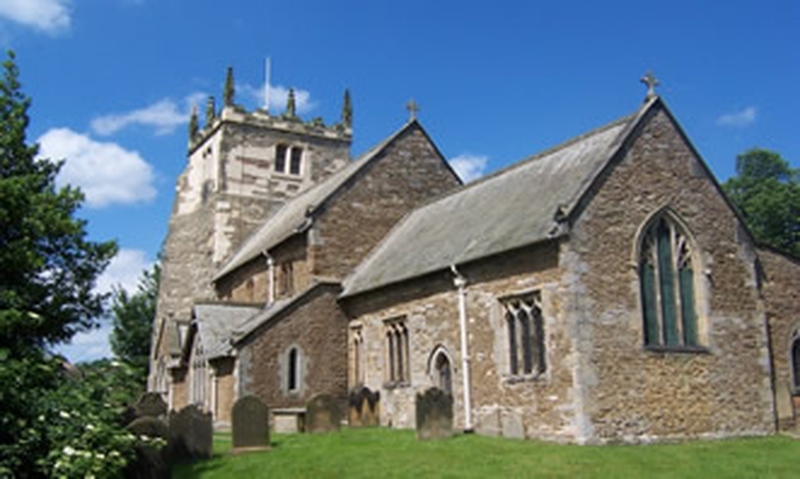 The church is also used for Services and supported by a an independent school, Terrington Hall Preparatory School that is next door to the Church. Our historic church building is a beautiful and peaceful place that is open everyday to visit or for private worship. Please see the History page for more details.